Looking for when is Ramadan (रमजान, رمضان) in 2015? If yes, you have come to the right place. Ramadan (रमजान, رمضان) in 2015 will be observed on Thursday, 18th June. 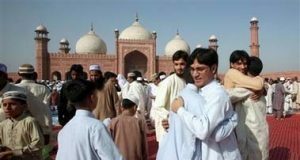 Ramadan (रमजान, رمضان) is the month when fasting is mandatory for adult Muslims. However it excludes people who are traveling, ill, pregnant, diabetic or going through menstrual bleeding. Ramadan (रमजान, رمضان) begins on the same day every year as per the Islamic calendar. The dates on Gregorian calendar varies from year to year. However Ramadan (रमजान, رمضان) in 2015 will begin from Thursday, 18th June. 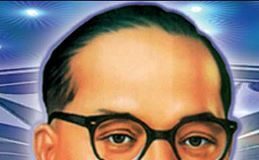 When is Ambedkar Jayanti (अम्बेडकर जयंती) in 2017?